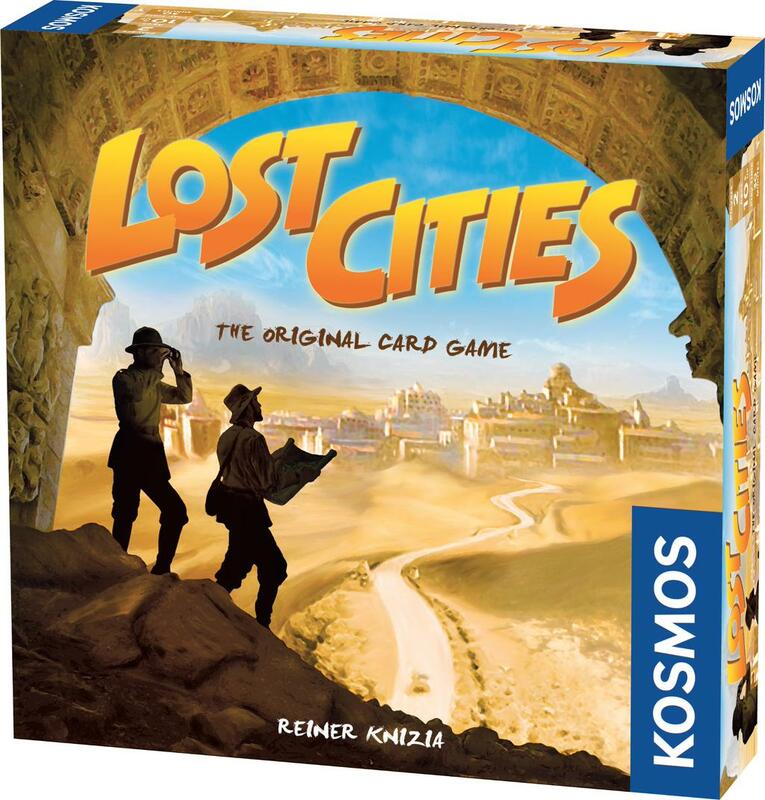 Five exotic destinations wait to be explored in this head-to-head card game by world famous designer Reiner Knizia! Play cards to mount expeditions, but be warned: if you don't make enough progress on an expedition it is considered a failure, and will cause you to lose points! Only expeditions that make it a certain distance are going to earn you points. Investor cards can help you make your successful expeditions extra profitable, but they will cost you event more points if your expedition fails.Plays 2 intrepid explorers in about thirty minutes.